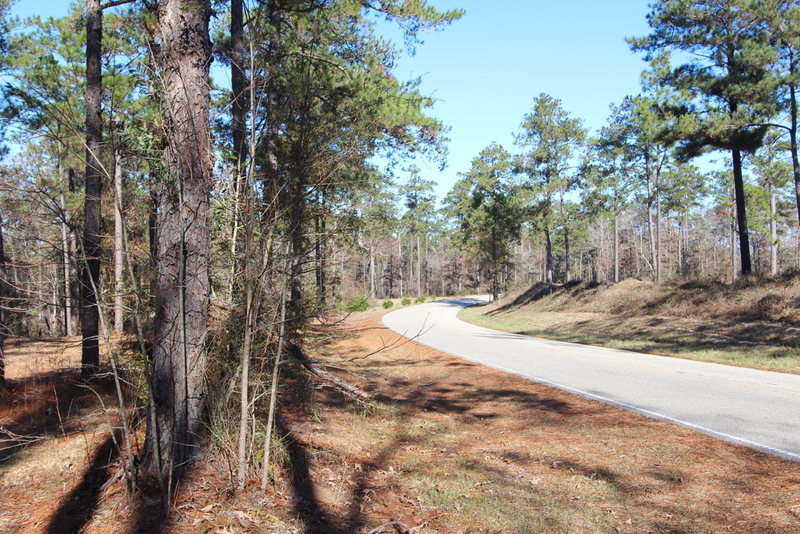 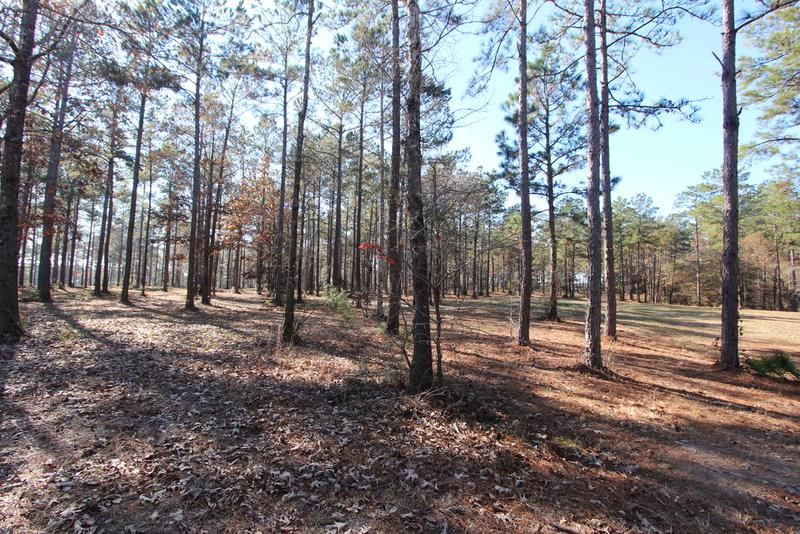 With it's gently rolling hills, cleared out underbrush, & large pines, this gorgeous +/- 15 acre parcel off of highly traveled U.S. Highway 98 could be mistaken for a park. 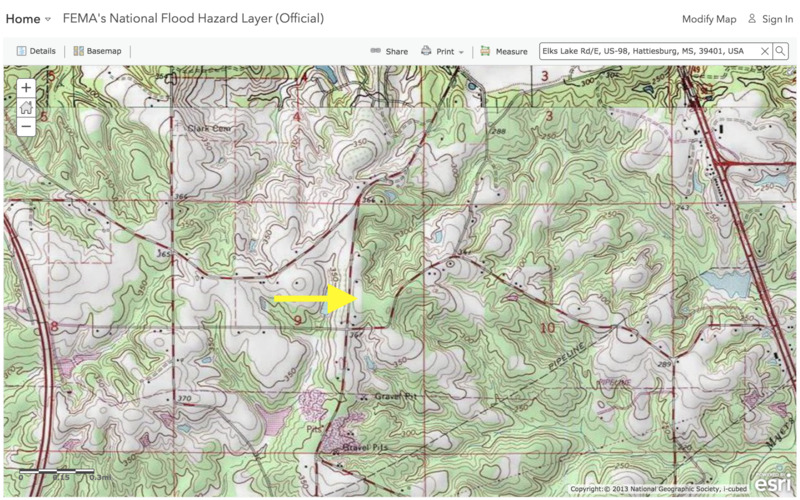 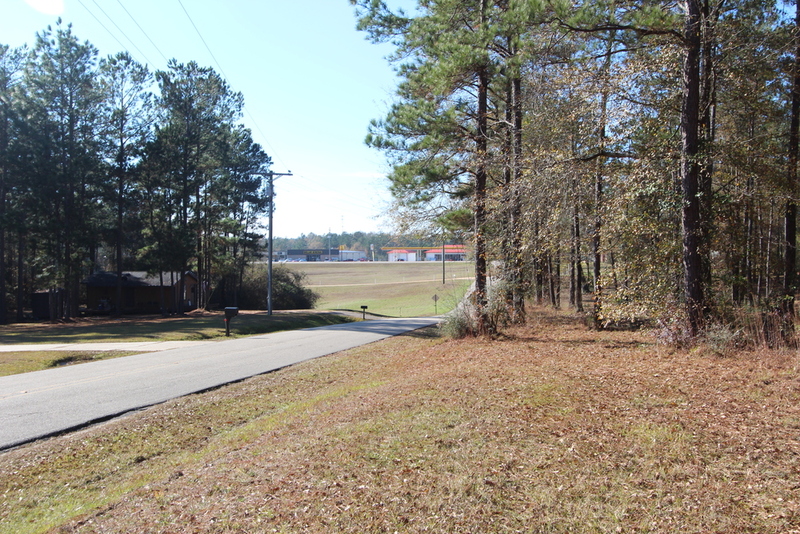 It would be a great site for anything from a residential neighborhood to commercial use. 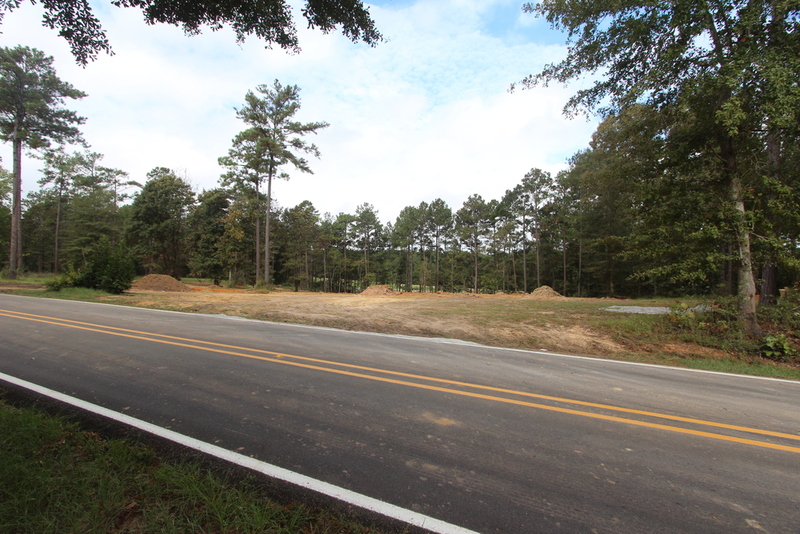 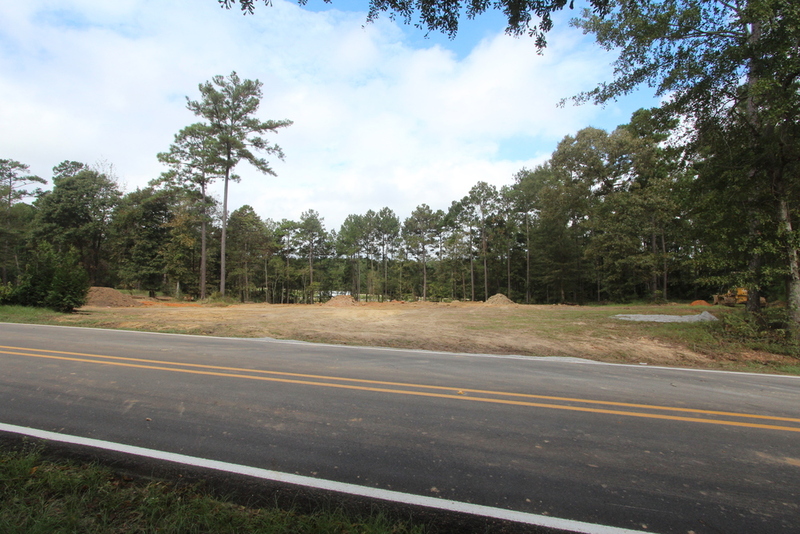 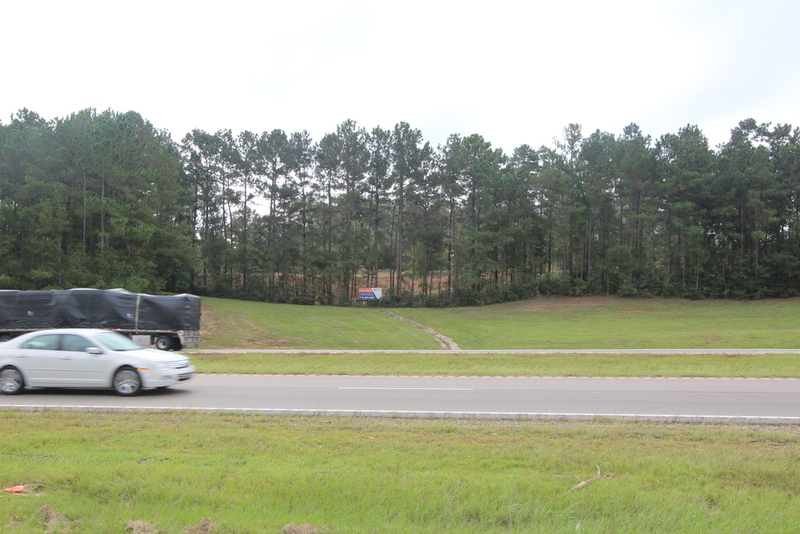 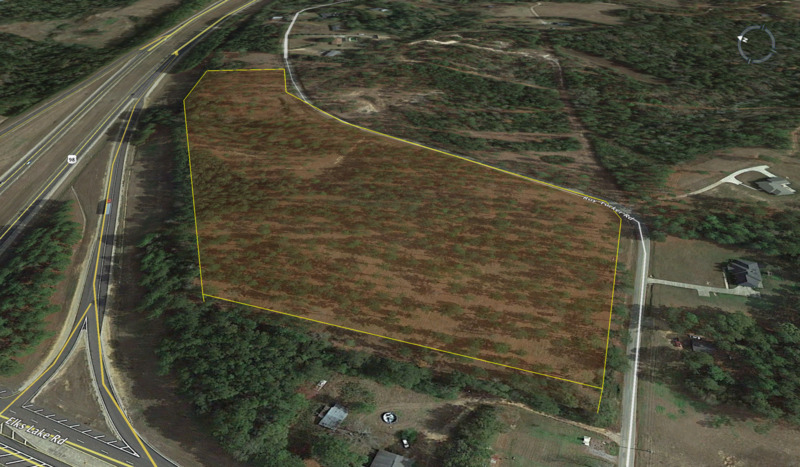 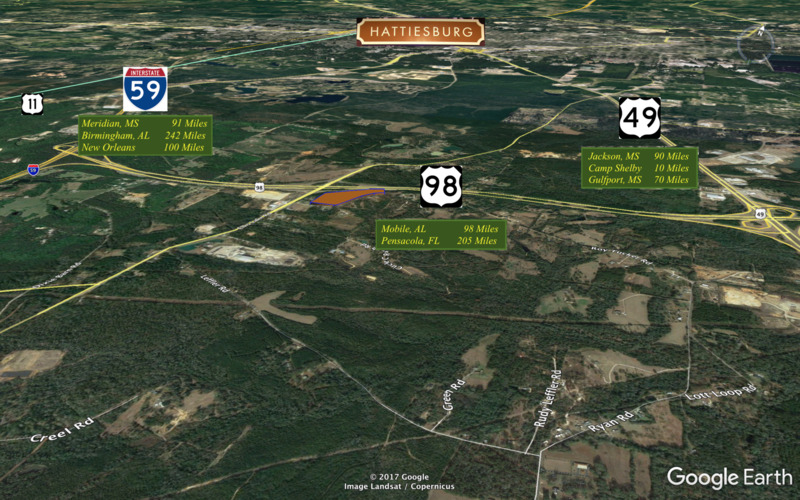 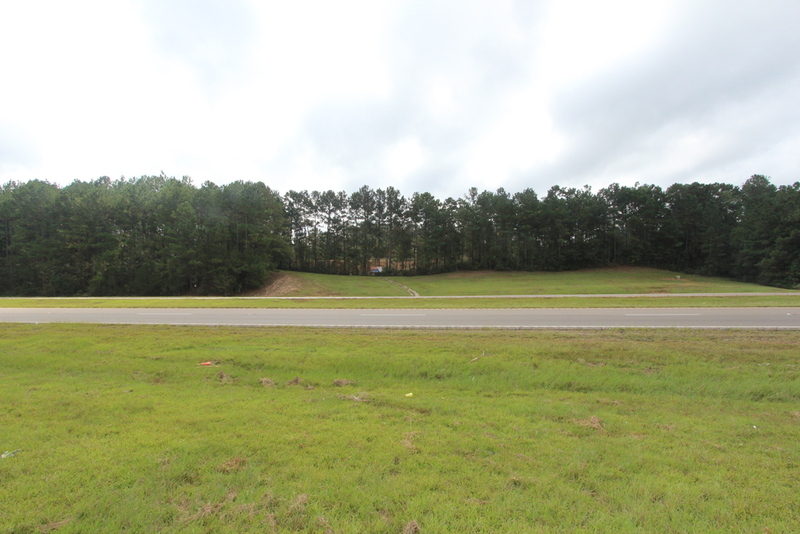 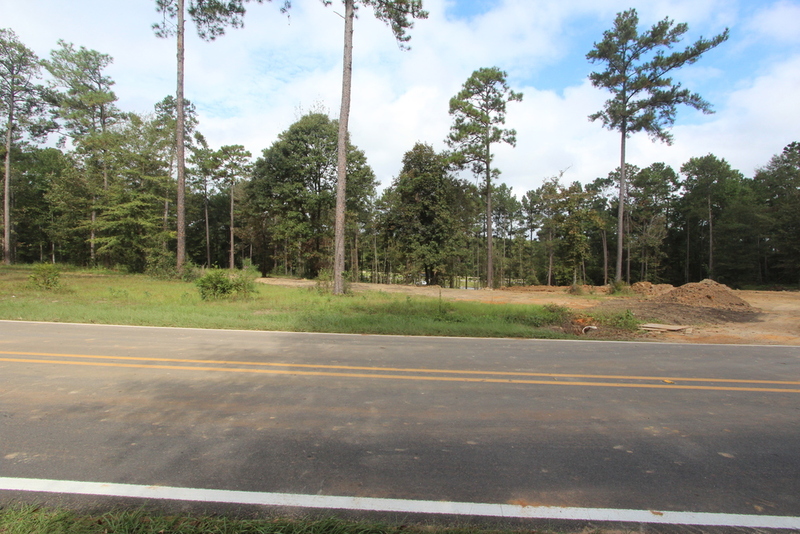 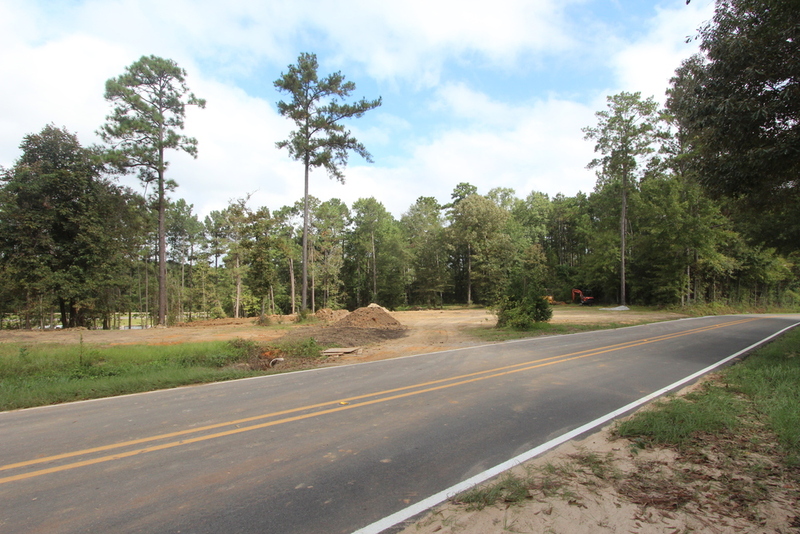 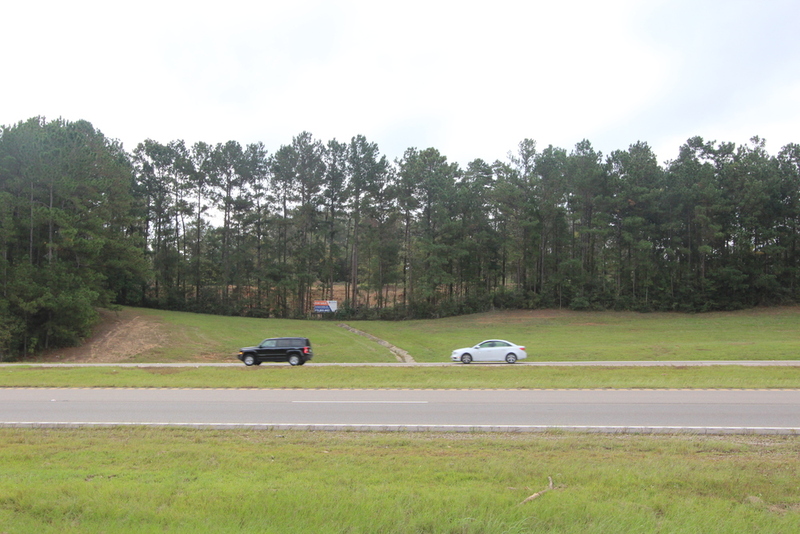 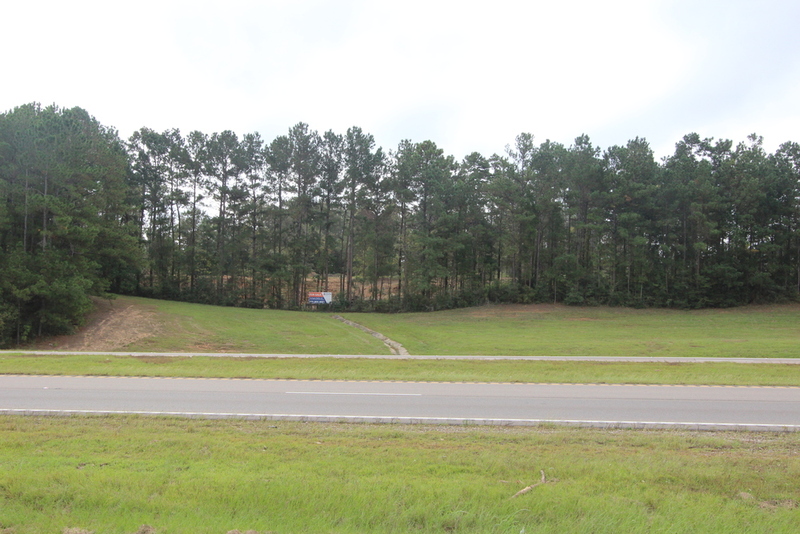 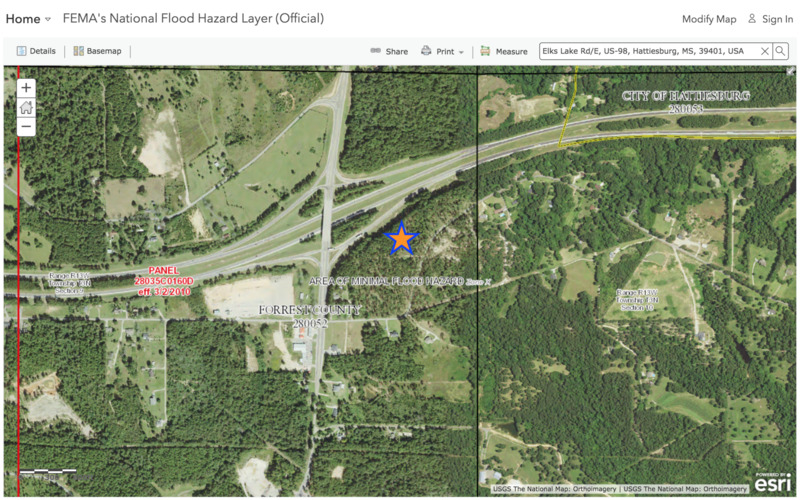 This property fronts U.S. Highway 98, which is a main route to Mobile, AL as well as to the beaches of MS, AL & FL. 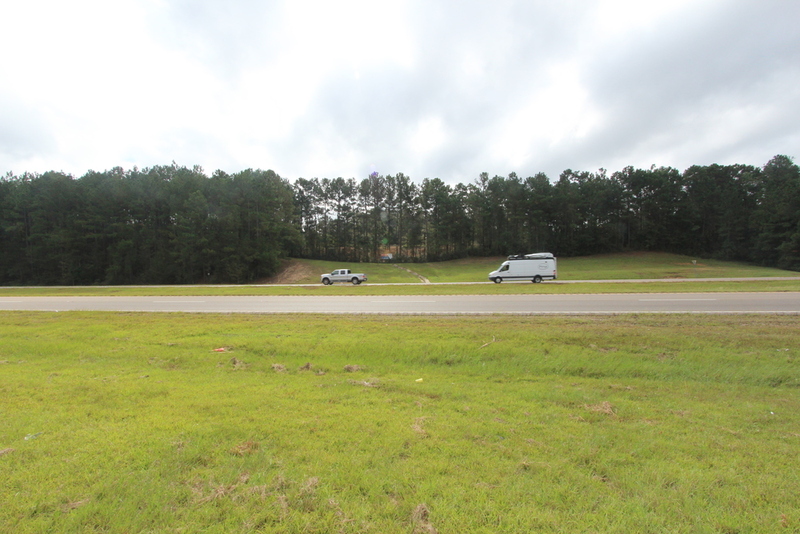 Parcel is also only about a mile from both Interstate 59 (New Orleans & Birmingham, AL) and U.S. Highway 49 (Gulfport, MS & Jackson, MS). 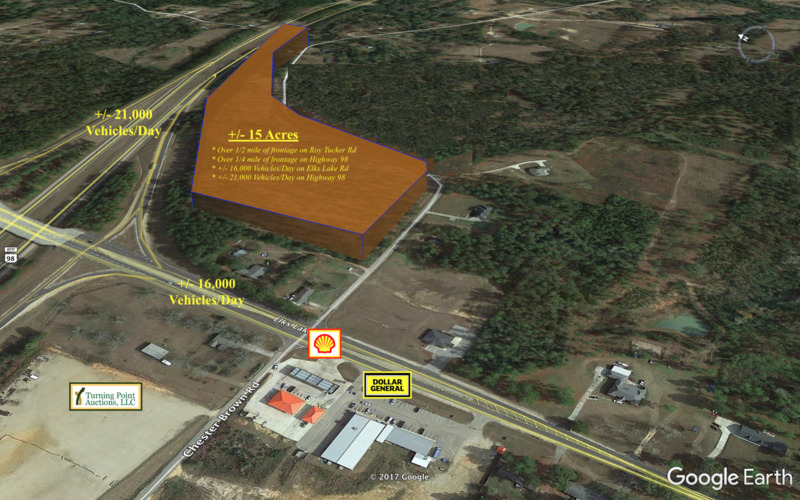 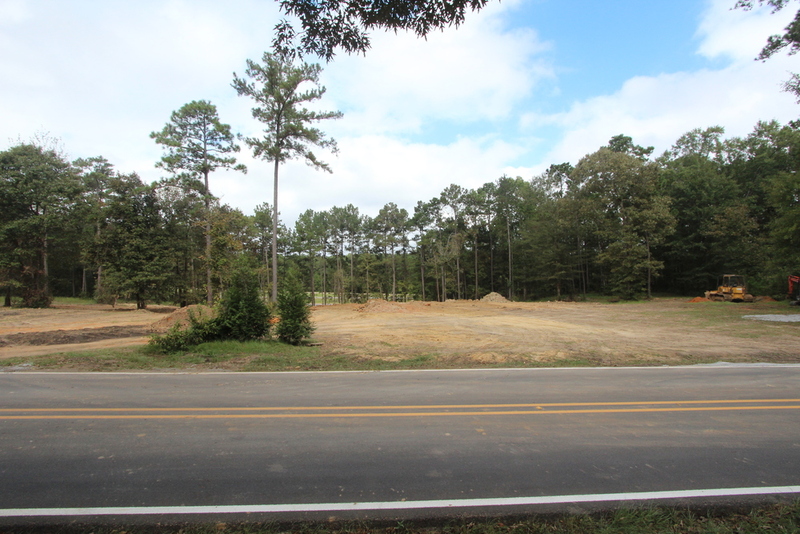 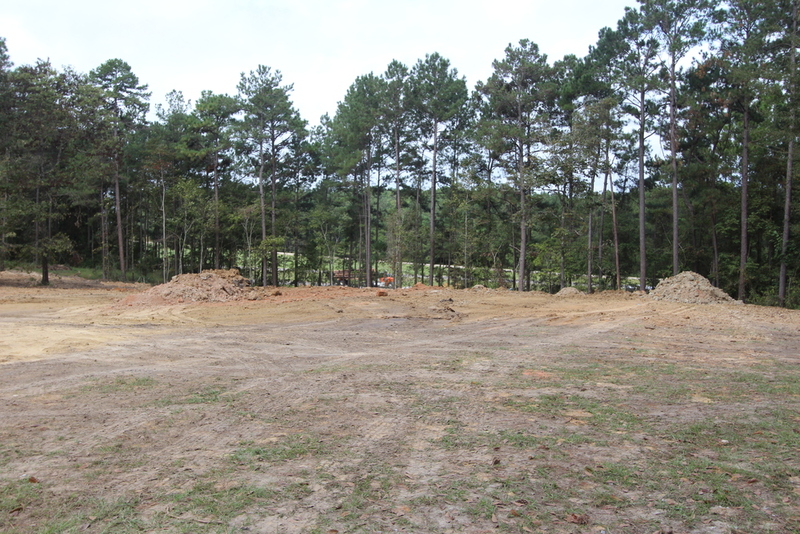 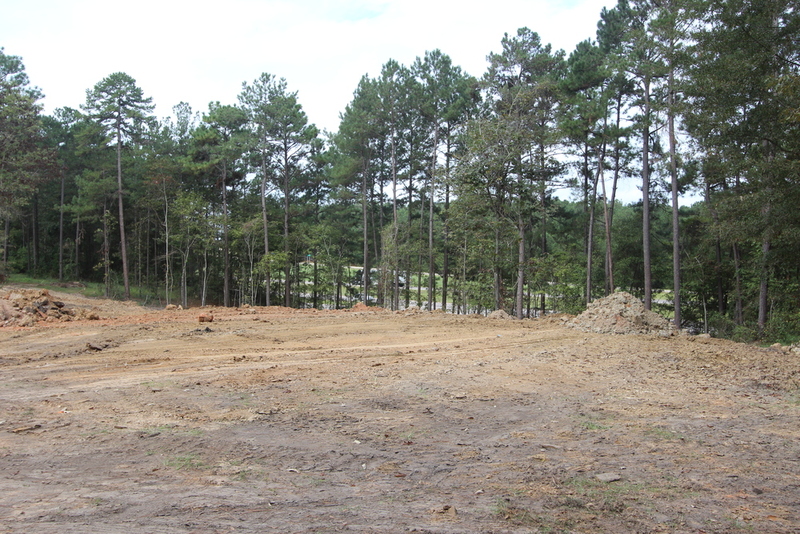 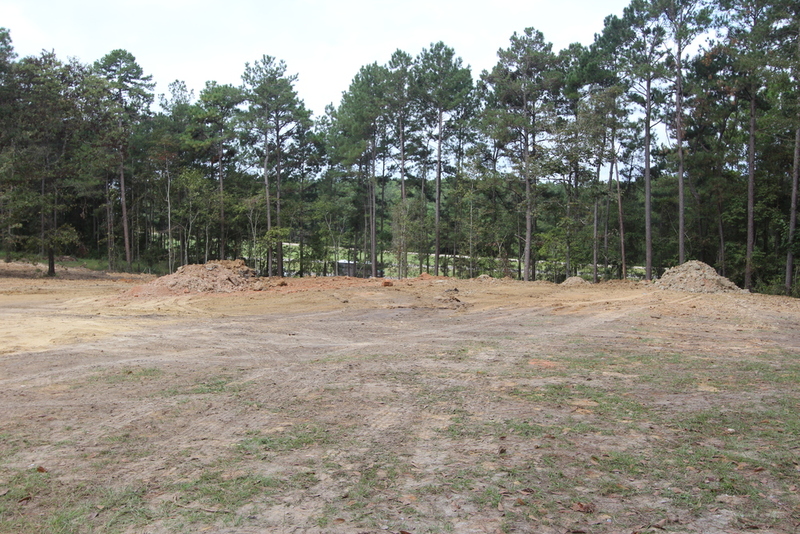 Perfect site for a hotel & restaurant development, c-store, multi-family or single family residences. 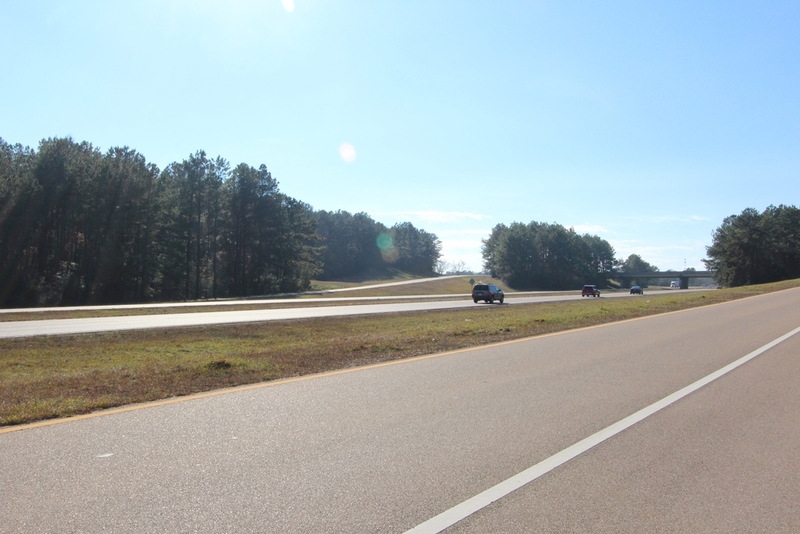 Great visibility along highly traveled Highway 98 East. 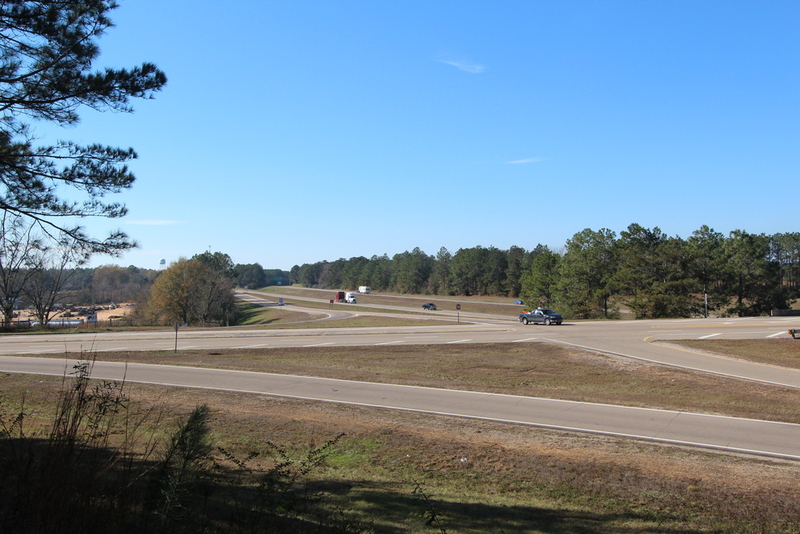 Especially during the spring & summer months, this highway sees the most traffic, as vacationers from all over the country travel to the beaches of MS, AL & FL.